CHICAGO - Chicago Police Superintendent Eddie Johnson has rejected a recommendation from the city's police disciplinary agency that he seek to fire an officer in a controversial 2015 shooting that killed two people, according to a letter obtained by The Chicago Tribune. 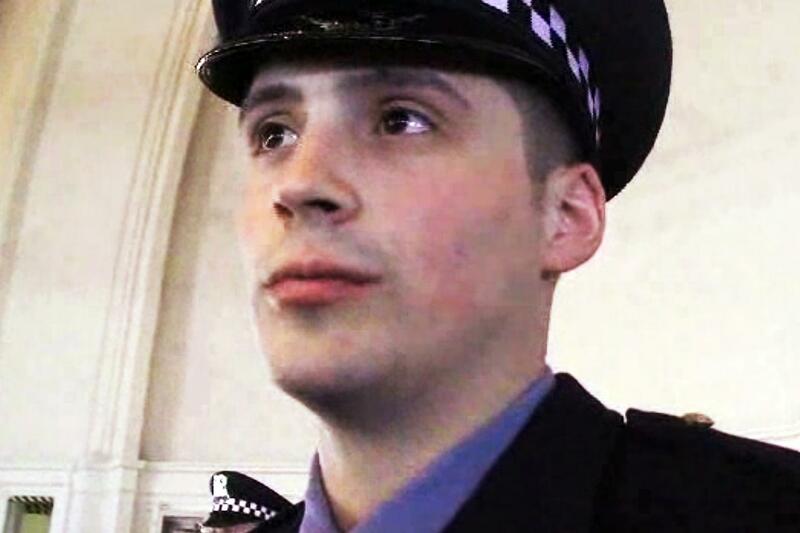 Three months after disciplinary officials called for Officer Robert Rialmo's firing, Johnson has determined that the officer was justified in shooting Quintonio LeGrier, 19, as he carried a baseball bat during a domestic incident, according to Johnson's letter to the Civilian Office of Police Accountability. Rialmo also accidentally shot and killed a bystander, Bettie Jones, 55. CHICAGO - Grief counselors have been sent to the Calumet District police station on Chicago's Far South Side after a veteran officer collapsed and died Tuesday morning, two days after another officer fatally shot himself in the station's parking lot.